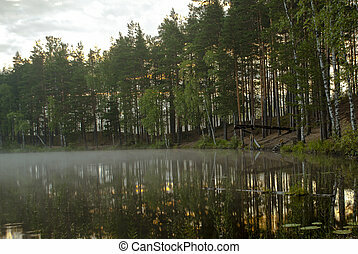 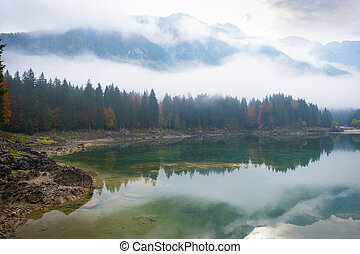 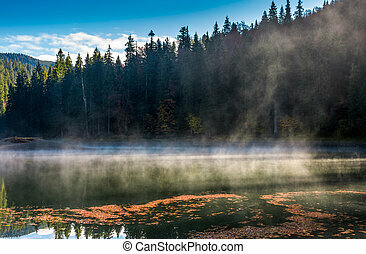 Forest reflection on foggy surface of synevyr lake. 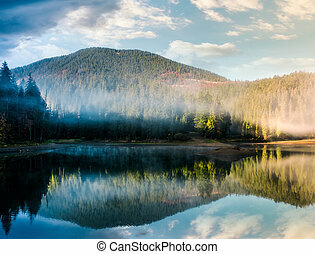 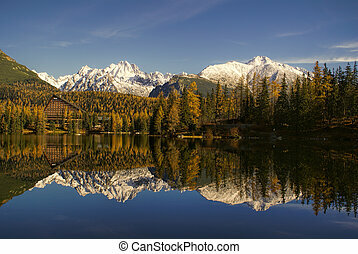 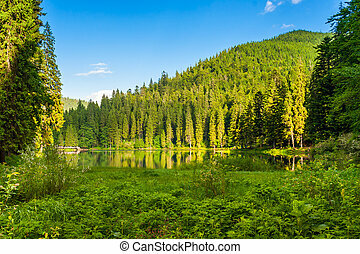 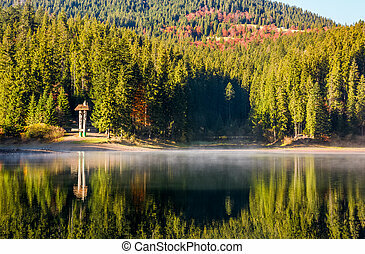 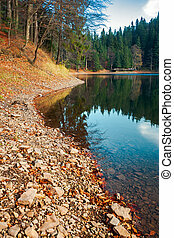 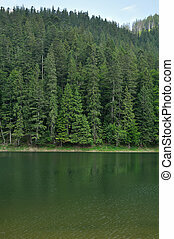 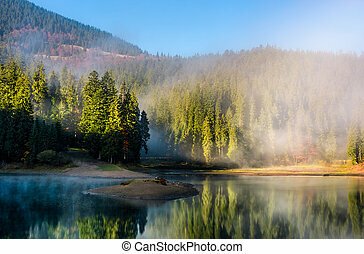 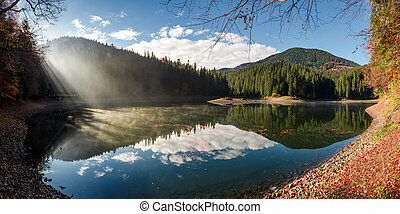 high altitude mountain lake among spruce forest on beautiful autumn morning. 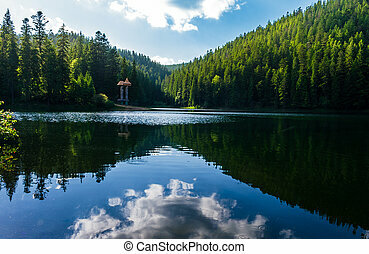 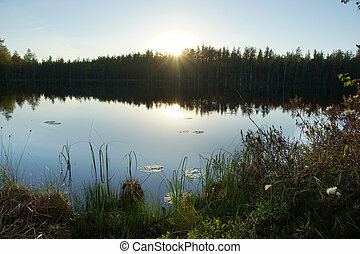 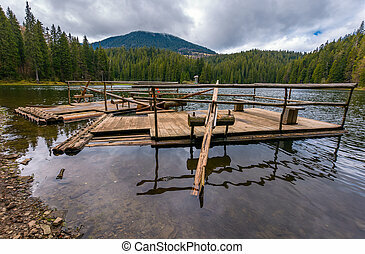 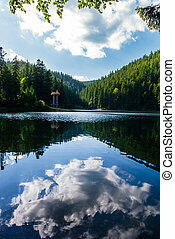 Forest lake on summer evening, smooth water surface with reflection of blue sky. 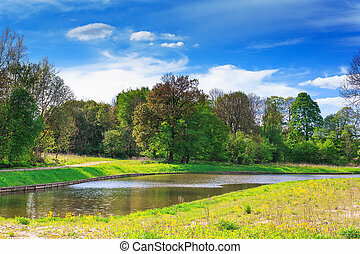 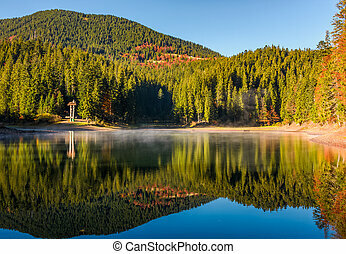 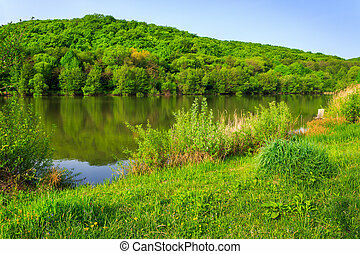 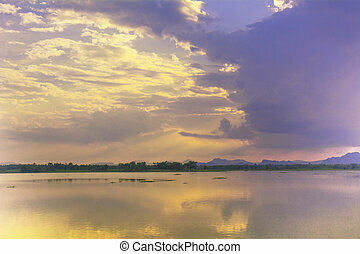 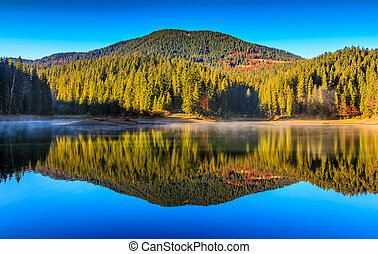 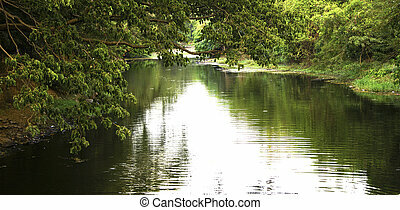 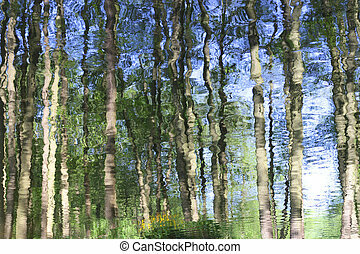 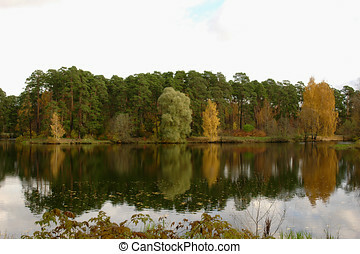 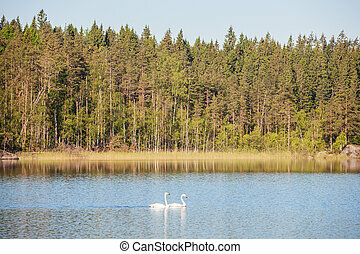 Image of reflection of trees on lake water. 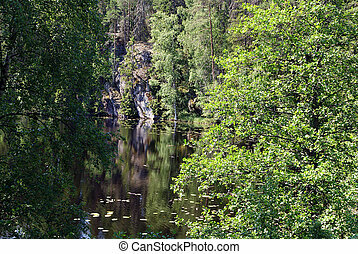 Reflection of trees and cliffs on the lake Kolmpera in Suomusjarvi, South of Finland. 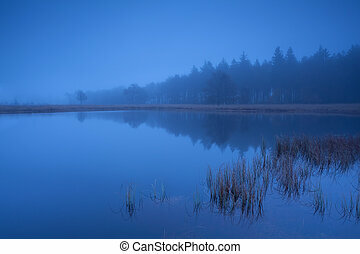 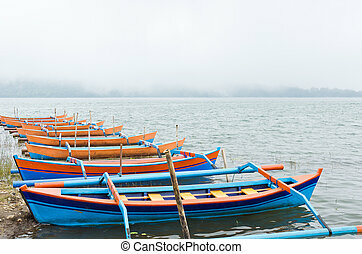 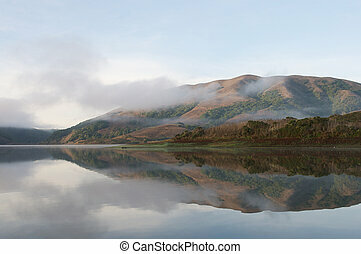 View on crystal clear lake with mist and reflection on the water. 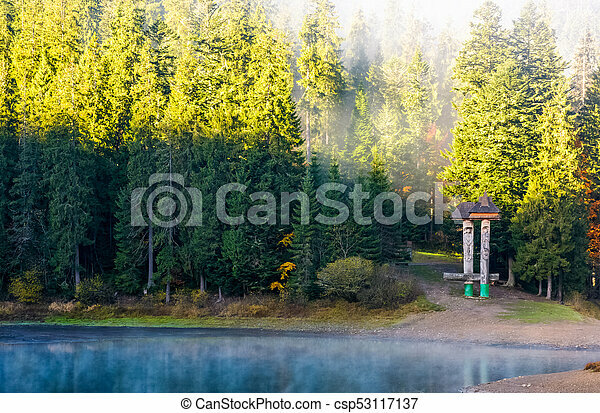 Spruce forest on foggy autumn morning. 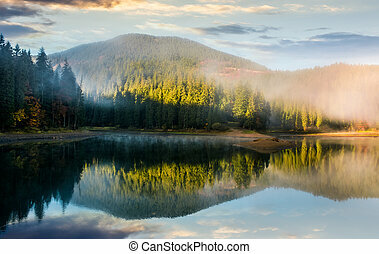 Majestic mountain landscape at sunrise.